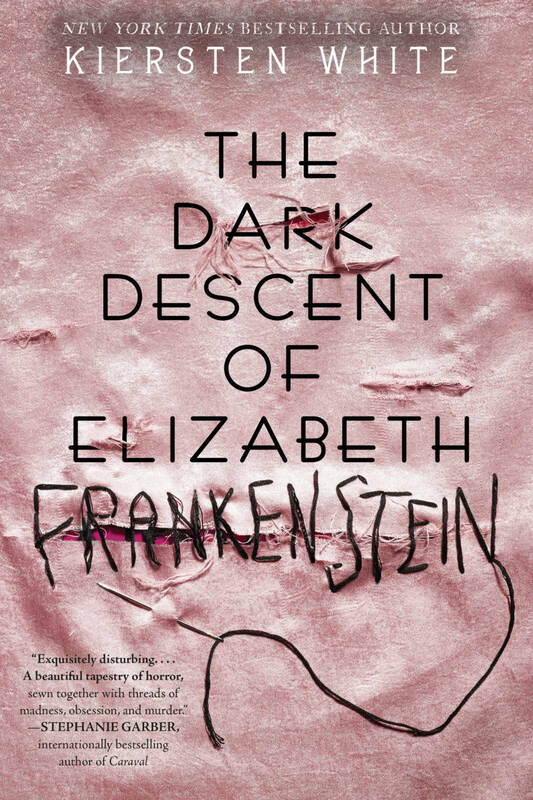 The Frankenstein legend as you've never seen it before, as told by New York Times bestselling author Kiersten White! You will not be able to put down this stunning and dark reimagining of the Mary Shelley classic told from the point of view of Elizabeth, Victor Frankenstein's adopted sister, timed for the 200th anniversary. Elizabeth Lavenza hasn’t had a proper meal in weeks. Her thin arms are covered with bruises from her "caregiver," and she is on the verge of being thrown into the streets . . . until she is brought to the home of Victor Frankenstein, an unsmiling, solitary boy who has everything--except a friend. THE DARK DESCENT OF ELIZABETH FRANKENSTEIN is a stunning reimagination of the classic, speaking to the fears we all bury deep inside.